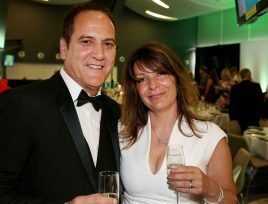 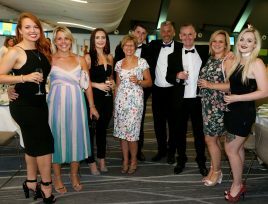 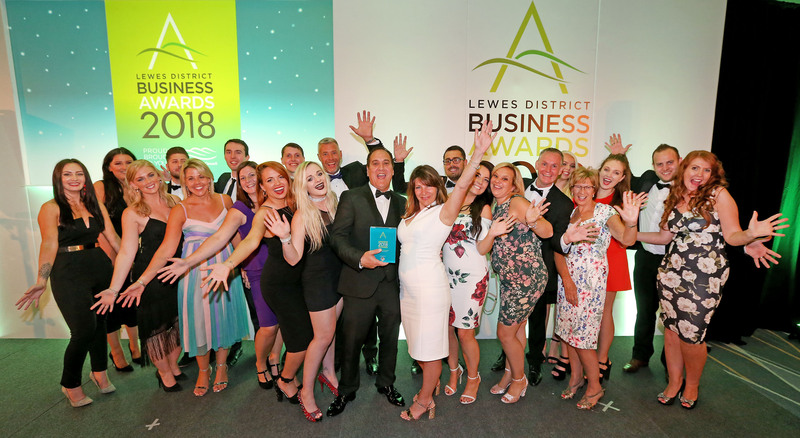 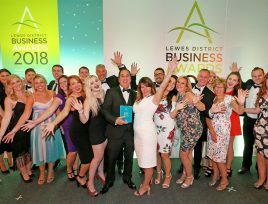 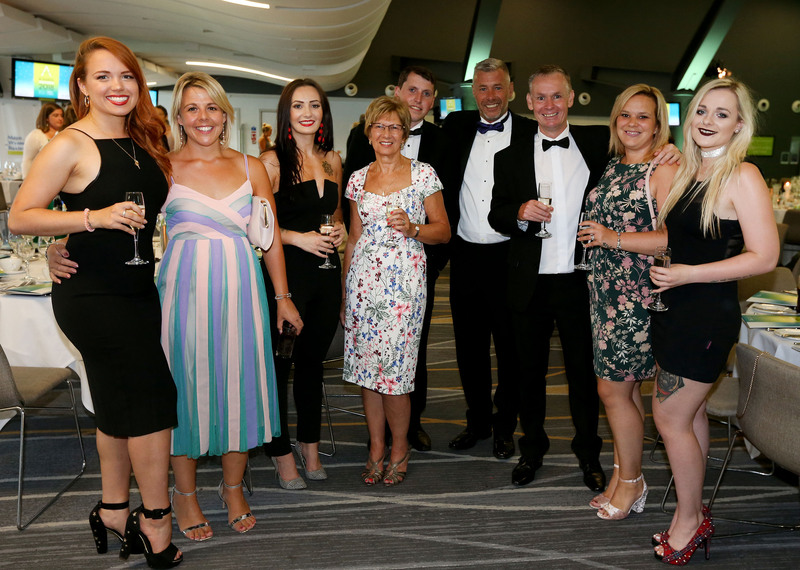 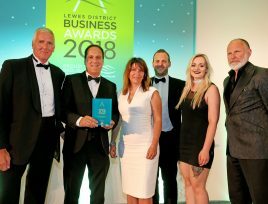 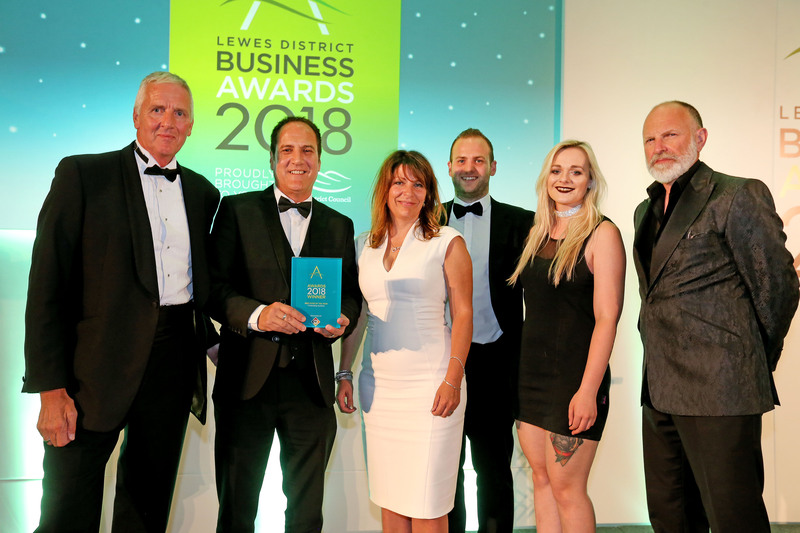 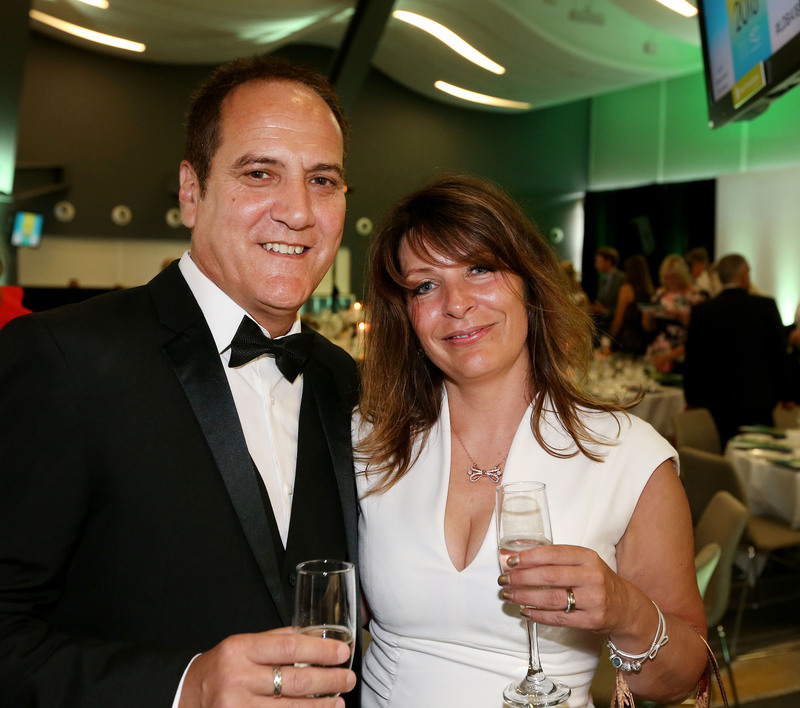 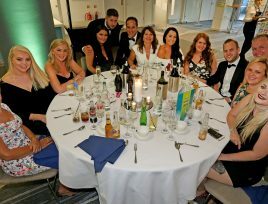 Fundraising Auctions were proud winners of the Best Employer 2018 award at the 5th annual Lewes Business Awards 2018, at the Amex Stadium on July 19th, 2018. 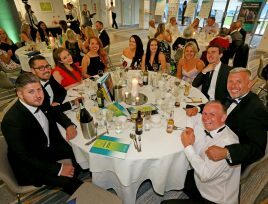 The awards ceremony was attended by over 250 guests, with comedian host Simon Evans presenting the category winners with their trophies. 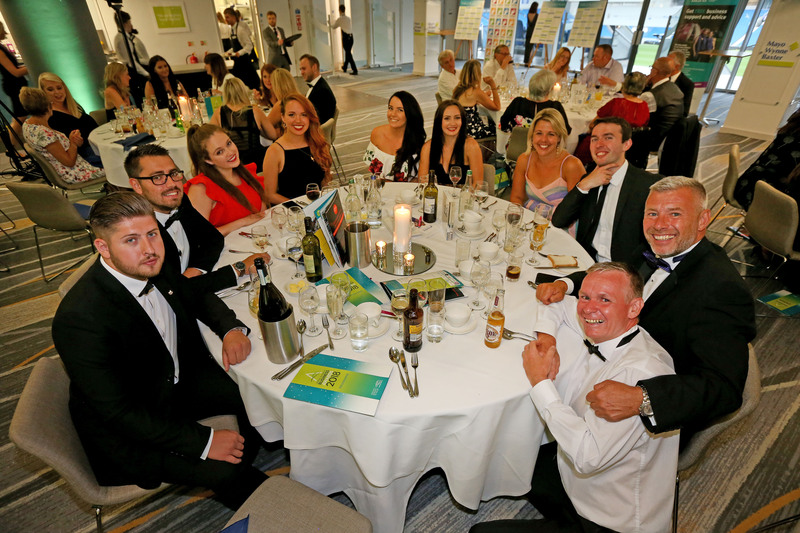 Fundraising Auctions were amongst 38 shortlisted finalists and was nominated for two awards: Best Employer 2018 and Best Business Person 2018. 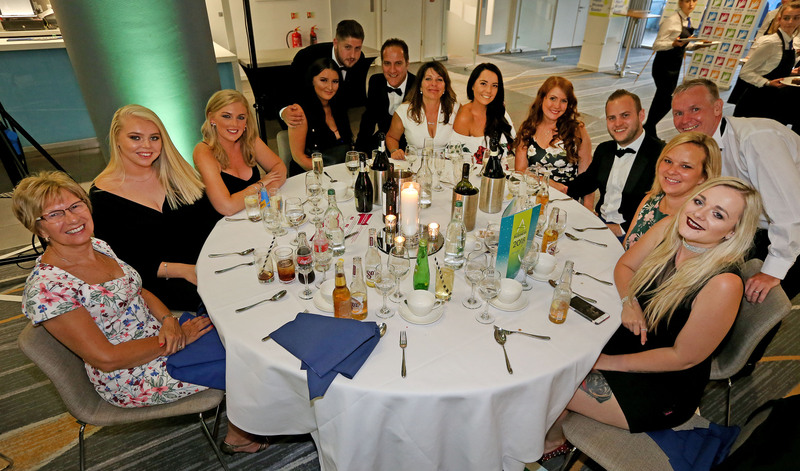 Fundraising Auctions are delighted to have won the Best Employer Awards, our team are at the heart of everything we do that makes Fundraising Auctions a success, and we continue to invest and support our individual team members to achieve their best potential. 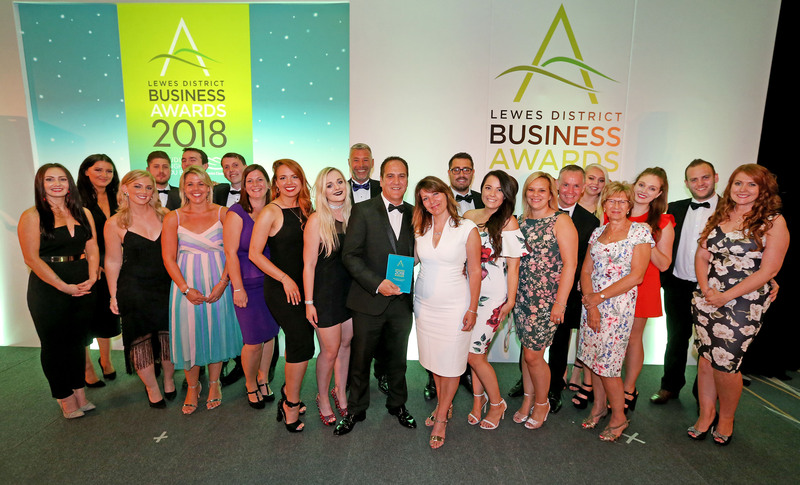 We are proud to be continually recognised within our business community, our latest awards will take pride of place next to our other Lewes Business Awards wins – Startup of the Year 2015 and Best Business Growth 2017. 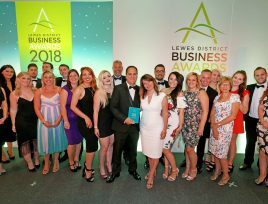 Congratulations to all the fellow winners on their success.